Forget dragging your bags up and down subway stairs or waiting hours for overpriced taxis. 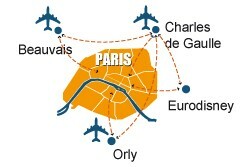 BonjourLaFrance.com offers a comprehensive list of airport shuttle, bus, and limo services operating 7 days a week in the Paris area. Go directly from your hotel or terminal to your destination at a reasonable, fixed price that includes the cost of luggage. We can pick you up or drop you off at any destination whether it be a hotel, museum, airport, train station in Paris or a suburban city around Paris. Our rates start around 33€ per person but are degressive from the second person (2 persons = 40€, 3 persons = 47€, and 8 persons = 99€) and we have reduced rates for children 3-10. We use experienced English speaking drivers who know their way around Paris, and our fleet of 8 seater fully airconditioned mini-vans offers, a comfortable, reliable and economical transport in, out and around Paris. There is no need to queue for taxis with their uncertain rates, be dependent on public transport schedules, haul your bags from the subway to your hotel or lodging. We make sure you and your luggage arrive at ease, safely and on-time. We pick you up at your hotel, home or airport terminal and take you to your destination at a fixed price, luggage included if it is the normal airline allowance. Door-to-door service. Click on the Book Now button below to make an online reservation and be assured of prompt pick-up on your arrival/departure in France. Shuttle to Paris city centre (your hotel, Airbnb, business meeting or elsewhere, all Paris train stations, Disneyland or CDG airport, Orly airport, Beauvais airport. 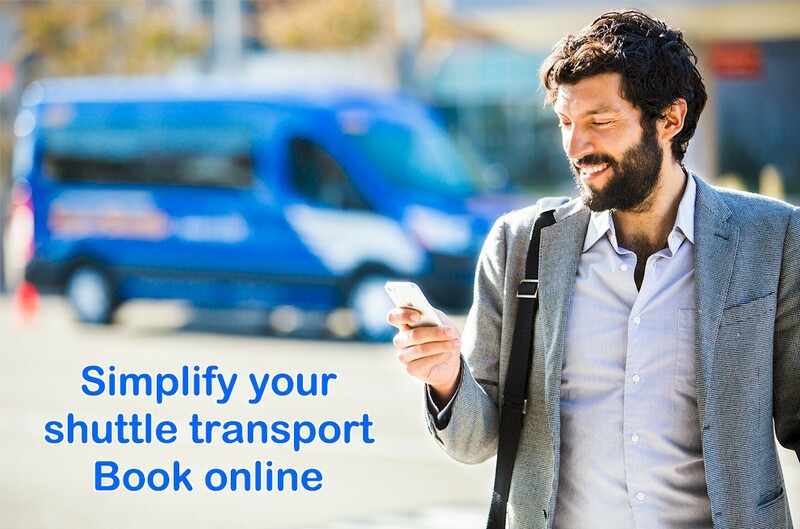 Did you know your own door to door shuttle costs little more than public transport? … (and MUCH LESS than a taxi!) 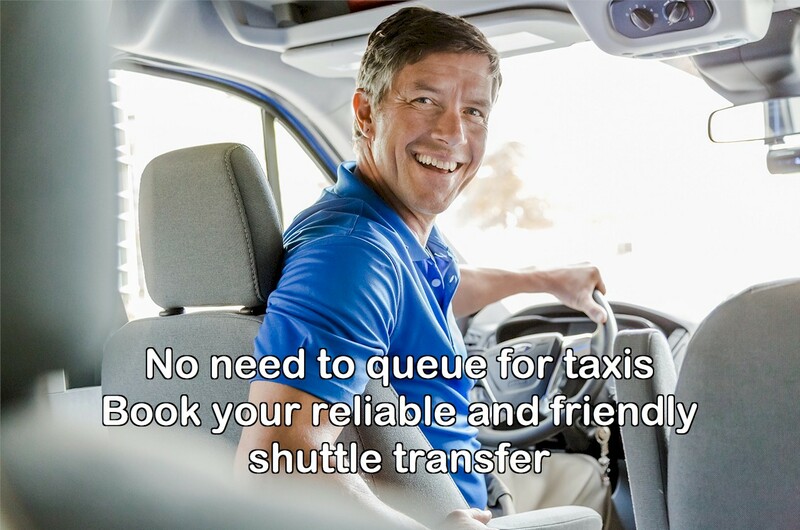 but is much more user-friendly… it picks you up and drops you off where YOU want…no long waiting-lines and hassle with luggage – reserve in advance. Go directly from your hotel or terminal to your destination at a reasonable, fixed price that includes the cost of luggage. Our companies use experienced English-speaking drivers to make sure you and your luggage arrive safely. Click here to buy this service.